Non Toxic Mattress – Some mattresses are unfortunately made with chemicals that may affect a sleeper who is sensitive to air quality. Unfortunately, most people only consider comfort and price range when buying foam without stopping to think about the kinds of chemicals that are used in making it. 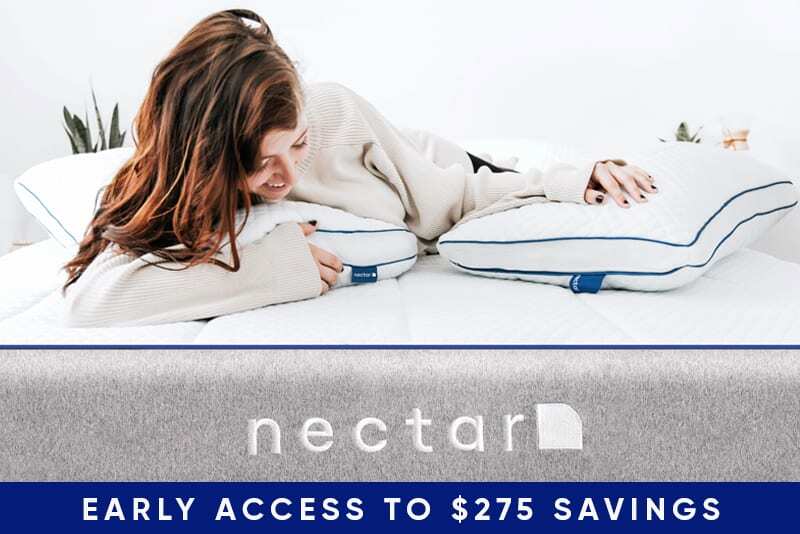 Finding an affordable, non-toxic mattress is important, so you don’t have to sacrifice you or your family’s health over a good night’s sleep. In this article, we break down what makes a memory foam mattress toxic and the advantages of getting CertiPUR-US Certified foams. A non-toxic memory foam mattress is a CertiPUR-US Certified green mattress that is made without using harsh chemicals. These chemicals include plastics or vinyl, toxic flame retardants, synthetic latex, and various petrochemicals that, unfortunately, are found in many conventional mattresses. These chemicals, when combined, release VOCs or volatile organic compounds that can exasperate certain health issues, especially in sensitive individuals. Untreated, wool is resistant to flame and dust mites. However, not all mattresses that have untreated or organic wool are considered a non-toxic memory foam mattress. Along with organic wool, it should also contain other organic materials such as organic cotton filling and organic surface fabric. 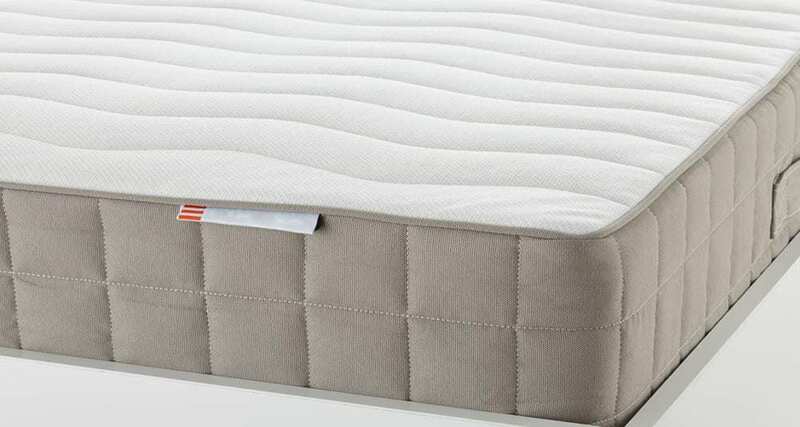 Other spring mattresses that are advertised to be organic wool add vinyl covering and flame retardants which are both considered to be toxic chemicals. Natural and organic latex originates from a rubber tree, unlike partially synthetic latex blends. Natural latex does not contain toxins and harmful chemicals such as petroleum-based polyurethane. Cotton that is grown and harvested from soil that is treated without pesticides is considered organic. That is because herbicides and pesticides leave residue even after the washing and bleaching process. Mattresses made with organic cotton are considerably more costly than conventional mattresses. However, buying one could mean decreasing your family’s exposure to health risks and giving back to the environment. Mattress manufacturers that are cleared by trusted certifying bodies are your best bets when looking for an eco-friendly memory foam mattress. That is because these organizations check and vet the raw materials used in creating the mattresses to improve air quality and general health of the public. When memory foam is manufactured with various materials such as petroleum, polyurethane, boric acid, and formaldehyde, it emits a weird, sometimes foul smell when unwrapped. This odor is called volatile organic compounds (VOCs). Firemaster 550, one of the many dangerous retardants add up to a long list of VOCs, is also added in these mattresses for them to pass the required flame resistance test. It has been proven to be a health hazard. PBDEs are mixed in with other chemicals as a fire retardant in the manufacturing process. They are linked to neurodevelopmental delays, hormonal changes, and lowered IQ. In fact, it has been found that children in the US have higher levels of PBDEs than adults. Although used for the purposed of flame retardant, it does not work well at stopping fires. 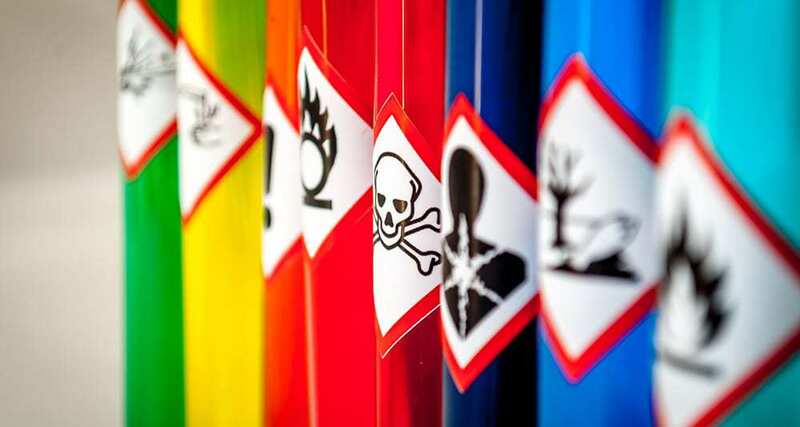 Halogen-free flame retardants are under a new class of chemicals along with ammonium polyphosphate, melamine polyphosphate, and aluminum diethyl phosphinate. The CertiPUR-US is a non-profit organization formed in 2008 by the Alliance for Flexible Polyurethane Foam. It was made following major concerns regarding the safety of the materials in the manufacturing of mattresses back in 2007. The organization has placed an aggressive program in monitoring and certifying the products that go for their mark. 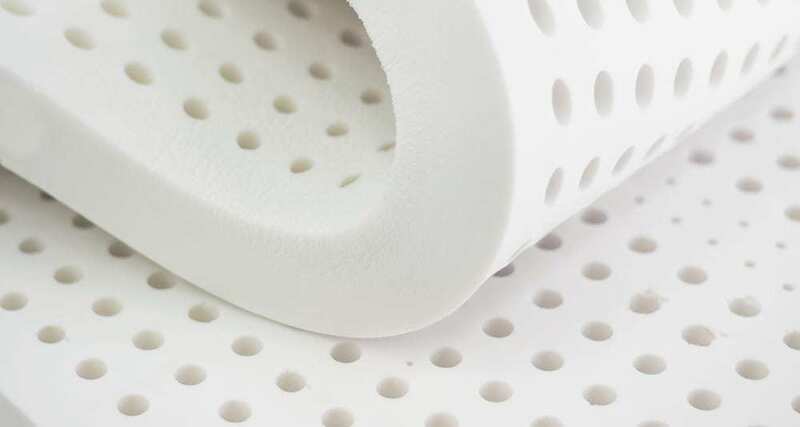 Foam manufacturers from all over the US are welcome to take part in the program as long as they meet the certification guidelines for CertiPUR-US certified foams. The organization tests mattresses for banned chemicals that expose people to health risks such as genetic defects or damage to an unborn fetus. They analyze the interior of the memory foam and determine if the polyurethane foam used meets their standards for emissions, durability, and content. All CertiPUR-US certified foams are tested in accredited laboratories. The CertiPUR-US requires all foam, green mattress, and memory foam manufacturers to follow strict technical guidelines for the certification process. The list was established with the help of scientists, environmentalists, academics, and representatives of consumer groups, as well as guidance from the global foam industry. What does it mean to be a non-toxic memory foam mattress with CertiPUR-US Certification? When you buy a natural mattress, you can’t tell by its brand logos whether the certification standards are high. Memory foam mattresses that are backed by a CertiPUR-US Certification are held to stringent standards and go through tests that aim to minimize environmental impacts. That is because organic crib mattresses, innerspring mattresses, and other mattress options that have CertPUR-US logos do not contain toxic materials. These mattresses also test for formaldehyde. Moreover, CertiPUR-US certified mattresses do not contain PBDEs or flame retardants, heavy metals, formaldehyde, ozone depleters, and phthalates. It also has low emissions of VOCs for the best indoor air quality.